About half of the world’s fraudulent card payments happen in the U.S., according to a report from BI Intelligence. Card issuers, payment networks, businesses and consumers pay billions of dollars each year to cover the costs of payment fraud. America’s payment networks are moving toward more-secure EMV chip technology in credit and debit cards in an effort to reduce fraud. As of October 1, if your business isn’t equipped to accept and process chip-enabled cards, you could be on the hook for any costs associated with the acceptance of counterfeit and potentially lost or stolen cards if they were used to make fraudulent payments to your business. If your business isn’t yet able to accept EMV chip cards, upgrading your terminals should be a priority. For your terminal to be EMV ready, it must be equipped with an EMV card slot and have EMV-capable software installed. If you’re not sure your terminals are EMV ready, check with your payment processor. In addition to understanding how the liability shift will affect your business, you need to define the steps you will take to become EMV ready. 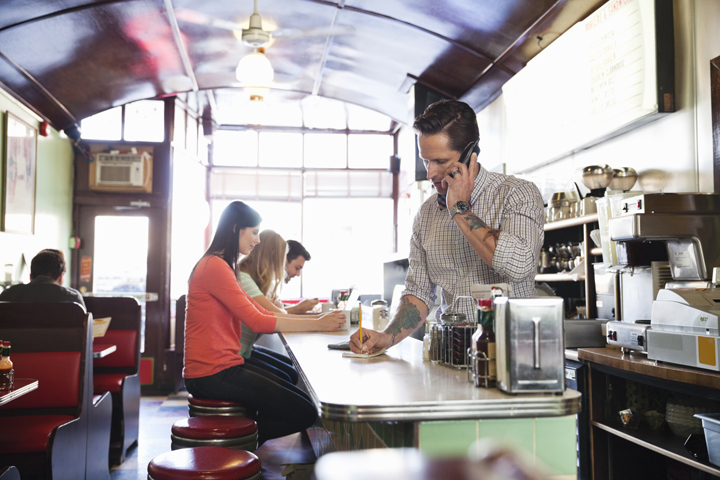 Your payment processor can help you understand the best solutions to help mitigate potential costs and how to equip your business with EMV ready terminals. 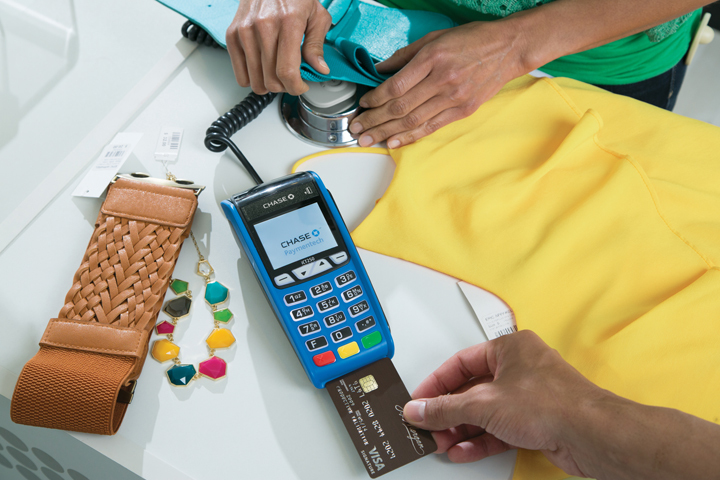 Chip technology will affect how you do business, whether you choose to become EMV ready or not. If you’re equipped with EMV technology, make sure your employees are prepared to help customers through chip card transactions. Train them to assist and advise customers in using their chip-enabled cards by inserting cards into the card slot and leaving it in place until prompted to remove it. To learn more about preparing your business for chip technology, visit www.chase.com/chip.